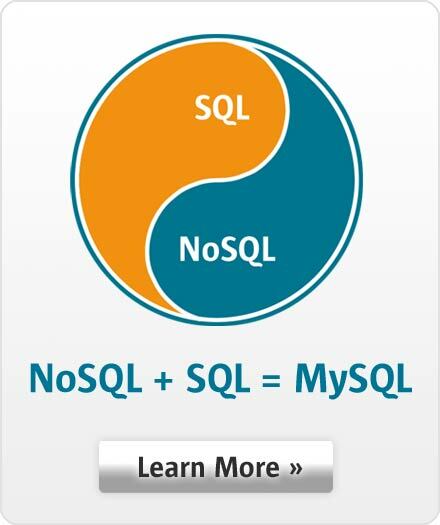 "MySQL has been a great embedded database choice for us. It delivers the high performance we need while remaining very easy to use, manage and tune. Power and simplicity at its best." Mats Söderlindh, COO at Polystar.